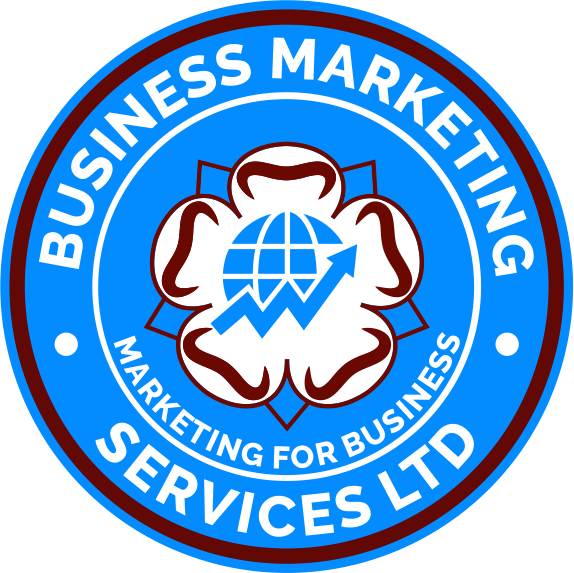 BMS Marketing Services Ltd is an innovative, business marketing, advertising, web, and design company based in West Yorkshire near Leeds. The company is comprised of six departments offering a full portfolio of Business Marketing services to British industry. At BMS Web we specialise in web design service from basic one page sites to fully loaded multi page sites with Content Management Systems. Recent research has also found that organic searches get 3 times as many click through’s as Pay per click advertisers, and a 17 per cent higher sales conversion. We offer our clients the option to market there video aggressively across all online media channels, with a view to Promoting there brand and services offered. At BMS we believe the cheapest, quickest and most efficient way to reach potential or existing customers is via email. Smartphone users account for more than 59% of the mobile users in the United Kingdom, and this number is expected to grow in the coming months and years. We are an Online Marketing company working in the Business to Business sector. We offer Web Design , SEO, Video, Mobile, Social , and Email marketing services. We work in partnership with our clients, by creating tailor made marketing campaigns. Whenever we believe a strategy is right for you, we will explain why, WAFFLE FREE. We believe we offer results driven marketing campaigns that bring our clients new business. We look forward to hearing from you today.